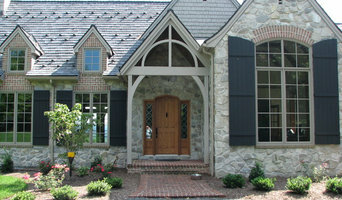 Covenant Designs Contracting is a small family business serving Northeast Maryland. 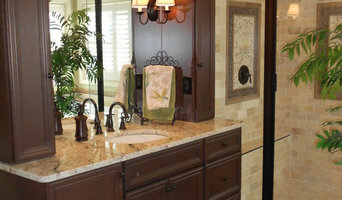 We specialize in custom Kitchen and Bathroom remodels, flooring & trim work, and basements. Here at Covenant Designs Contracting, our customers come first. We like to build life long business relationships with all of our customers and ensure that you are pleased with your project every step of the way. Call us today ! Chevrock Services specializes in residential remodeling, insurance claims, property management, electrical, income property design, consulting, and new construction projects. Owners and brothers, Troy and Todd Weaver, have been in the construction business for a total of more than 60 years. 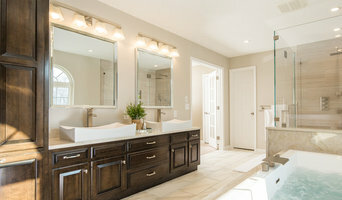 Brookside Builders was formed in 1999 and offers services in two major market areas. They work as subcontractors to complete the framing portion of new homes, specializing in the $500,000+ range. They also provide general contracting services for additions/renovations, working directly with the homeowner from design services through completion. Brookside Builders is known for attention to detail and fine craftsmanship in all projects big or small. Please feel free to contact us for a free estimate on your project. J.R. Fulmer & Son's Construction, Inc.
J.R. Fulmer & Sons was established in 1958 by James R. Fulmer in Lancaster County. Jim started his business doing small kitchen and bath remodeling jobs, and gradually moved into building additions and new homes. In the 60’s and 70’s J.R. Fulmer & Son’s built several spec houses in the Lancaster area, and also began to do some commercial work on several local hotels and restaurants. Also during this time, historical renovations of Lancaster city homes and businesses became popular and J.R. Fulmer & Sons remodeled several of these buildings. During the 80’s the company focused on additions, remodeling and building new homes. 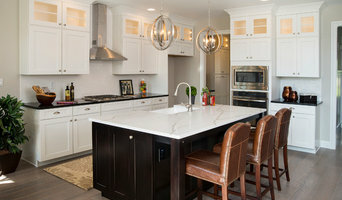 Today J.R. Fulmer & Son’s handle a mix of renovations, additions, custom homes and light commercial construction. Our experience is second to none and we are proud of our personal guarantee to every customer that they will be happy with their project when the job is complete. Whether you are renovating your home or building a new one, the workmanship must be second to none, and your builder must work with 100% confidence and integrity. This is what Jim Fulmer has been providing his customers since 1958. DESIGN | BUILD | RENOVATE | DECORATE all under one company! We are pleased to offer both indoor and outdoor dream living. We design and build your new space, renovate an existing space and add all the perfect finishing touches with our team of Interior Stylists!